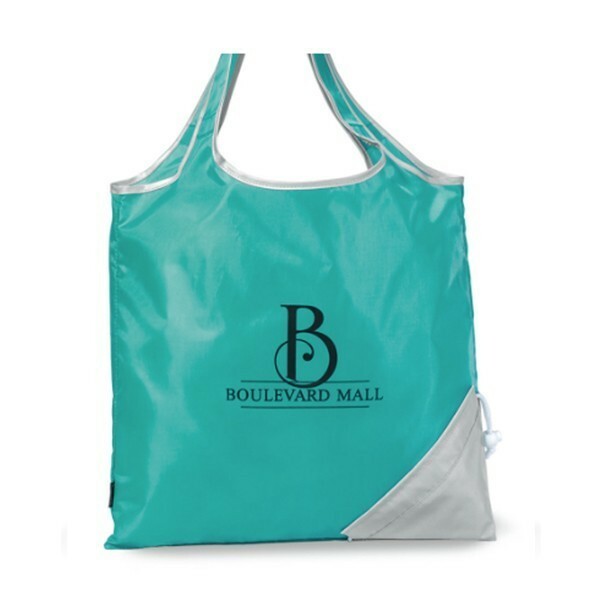 These custom tote bags are perfect for grocery shopping and trips to the market, allowing your customers to shop in style. 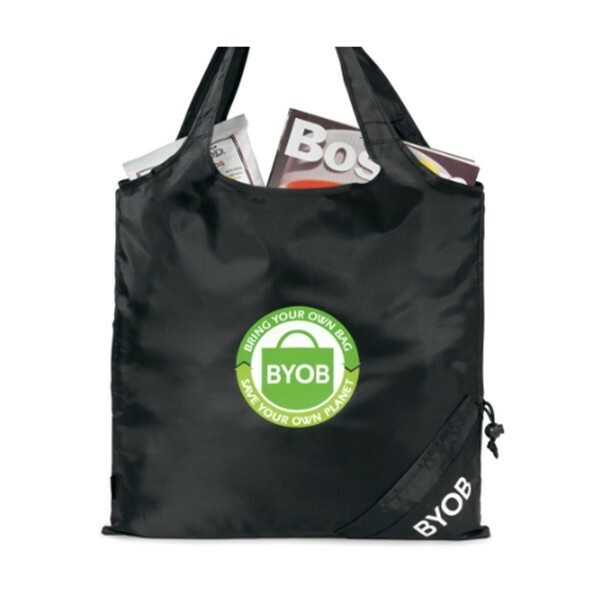 Eco-friendly recyclable material is protected with a water-resistant coating to help reduce stains and keep your items safe and intact. 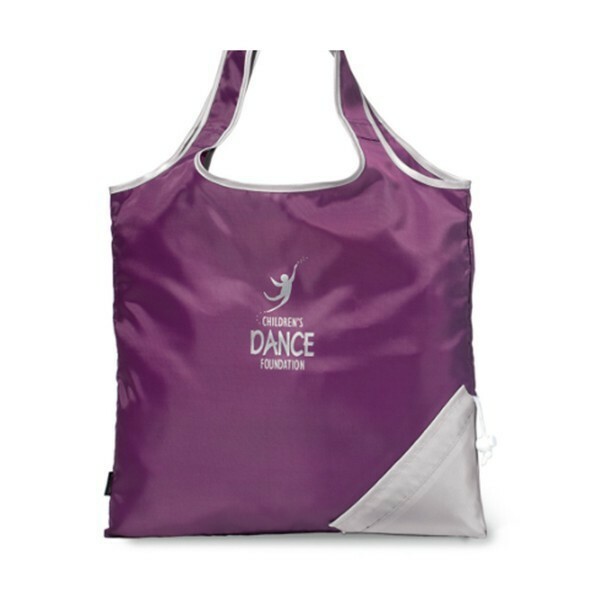 A unique drawstring feature allows users to fold up these custom tote bags for easy and convenient storage. 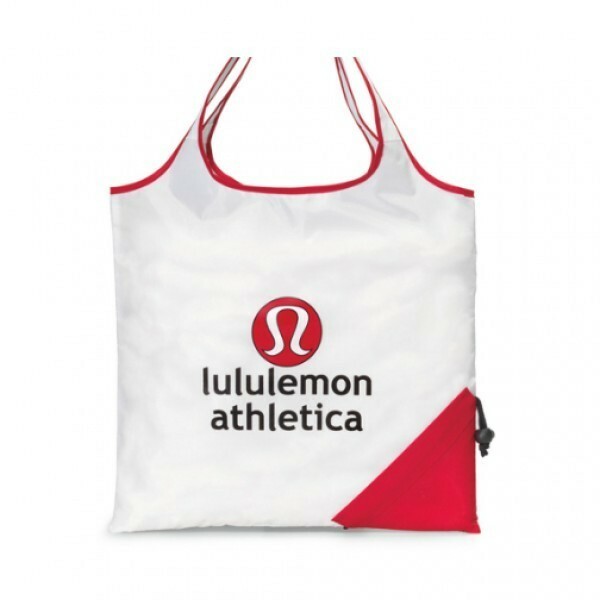 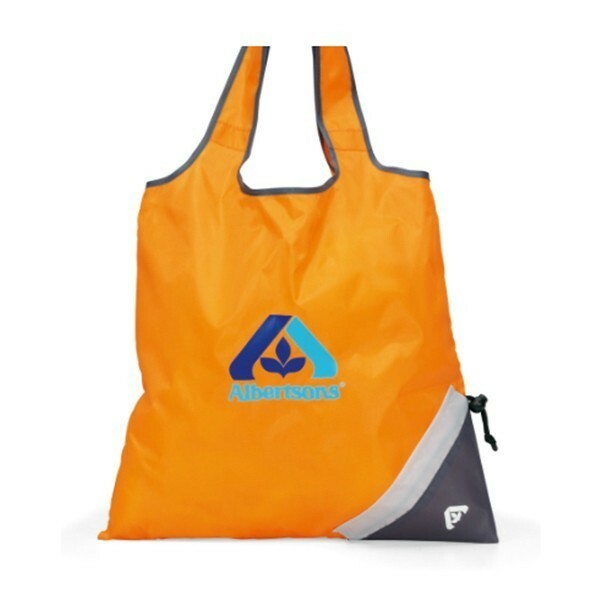 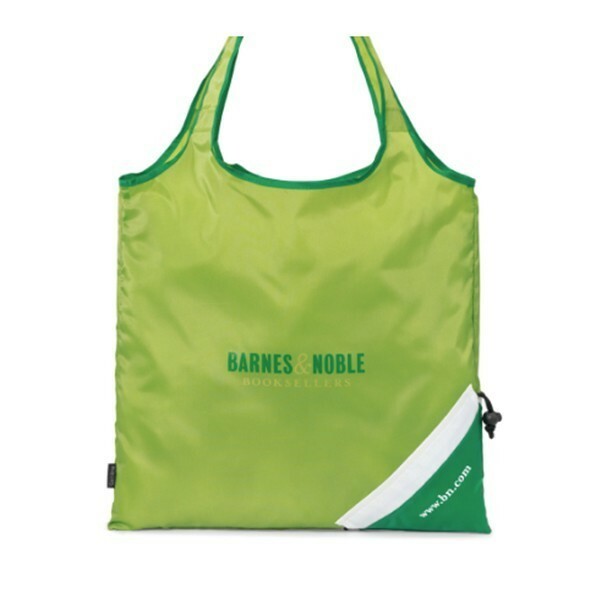 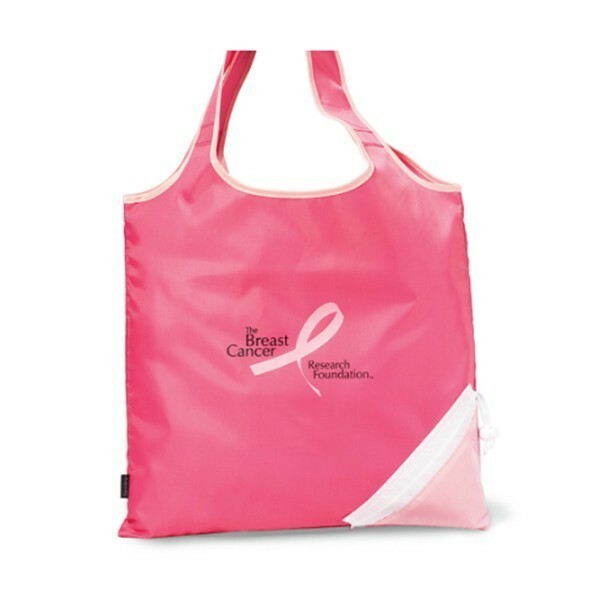 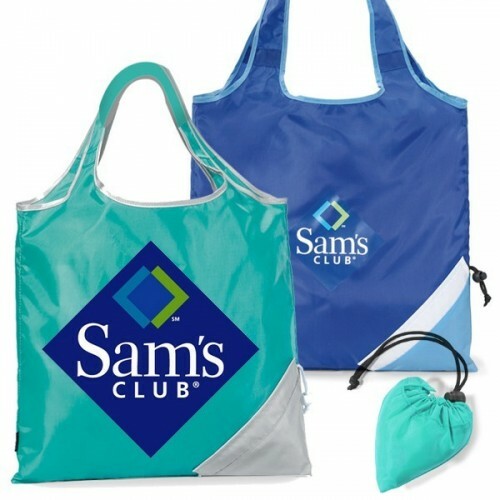 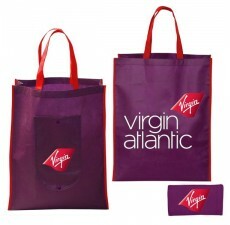 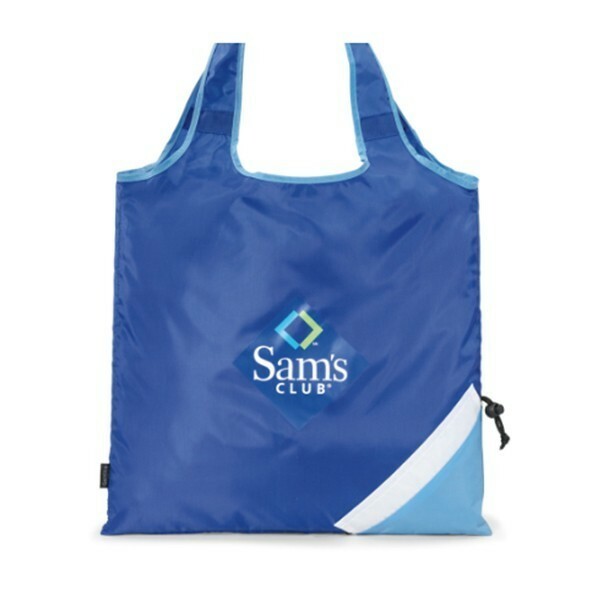 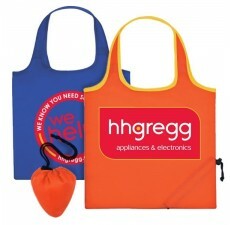 Showcase your brand’s unique logo on the front of these totes with your selection of complementary colors to match. 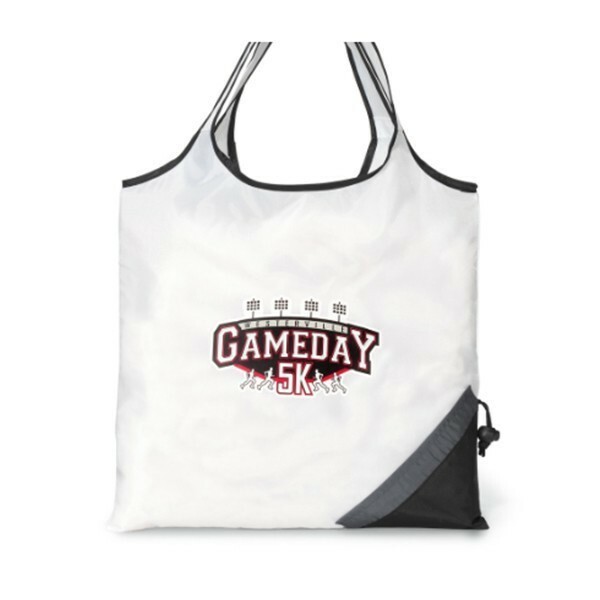 To learn more, or to get started on the customization process, contact us today.